Garth Taylor is an American grappler with an extensive list of competitive achievements including a gold medal at the World Jiu Jitsu Championships as a purple belt and a silver medal in the black belt division of the same tournament (in 2001). A black belt in Brazilian Jiu Jitsu under Claudio Franca, Garth Taylor is also the head instructor of the Kaijin MMA team in Santa Cruz,California. Garth Taylor entered the world of martial arts through Tae Kwon Do, a sport/martial art he practiced in his younger days, after which he moved on to wrestling, competing throughout high school and college. He found out about Jiu Jitsu by seeing the very first UFC, watching Royce Gracie’s victories inside the octagon convinced Garth to try BJJ. At the time whenTaylorwatched the first UFC’s, he was coaching wrestling at a high school inSanta Cruz, and there were no Jiu Jitsu clubs where he lived. 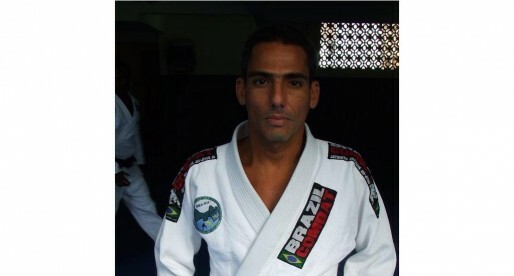 His first actual contact with a Brazilian Jiu Jitsu black belt was at a Rickson Gracie workshop. 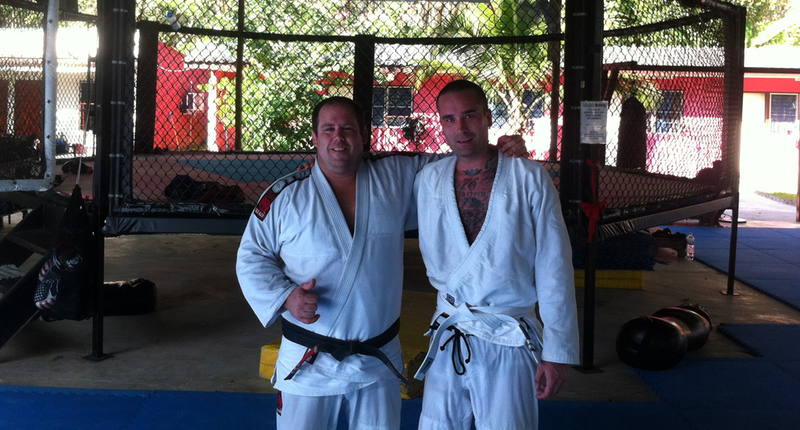 Garth had a chance to roll with the BJJ legend which impressed him even more. 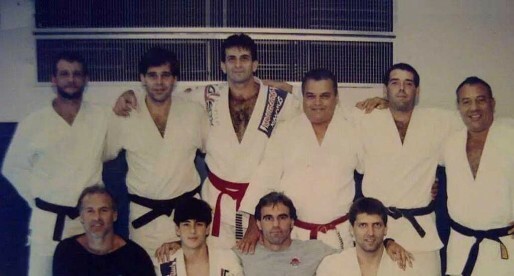 In 1994 Garth sought out BJJ instruction and found it, but a few months later, Claudio França arrived inCaliforniaand Garth Taylor left his gym to go and jointFranca’s academy where he stayed until achieving his black belt on December 2000 (becoming the very first North American black belt under Master Claudio). 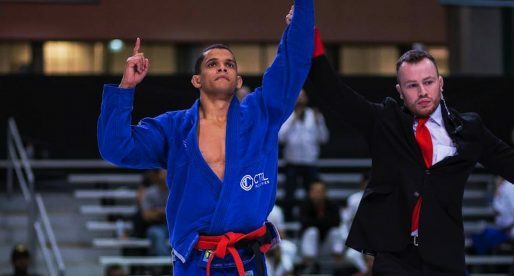 Garth Taylor poured his heart and soul into his training, competing everywhere and against everyone, becoming one of the most successful American BJJ competitors of his generation. He also became an assistant instructor for Claudio Franca when he was still a blue belt, working full time at his master’s gym. Is there any way I can get Garth's email. I have been fighting cancer and am a huge fan of his, but now that I am on the winning end of it I had a couple questions for him. Garth is one of the best instructors in the world. Some of the best fighters in the world have sought instruction from Garth including: Ryan Hall, Bj Penn, Cung Le, Nick Diaz, Jake Shields etc. He is an incredible teacher!!!!! I went to one of his seminars and my mind was blown!!! !